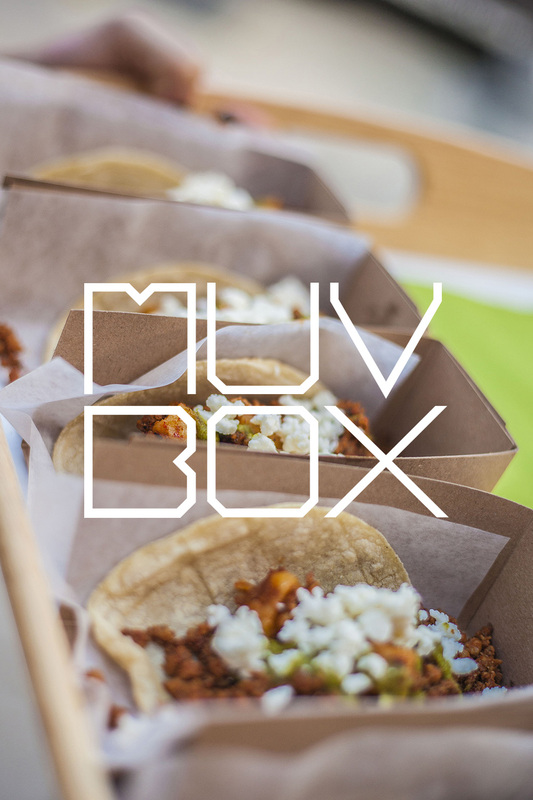 muvboxrestos.com has launched! A new platform for the mobile food kiosks powered by solar energy. You can spot it in New York, Montreal, Toronto and Paris.